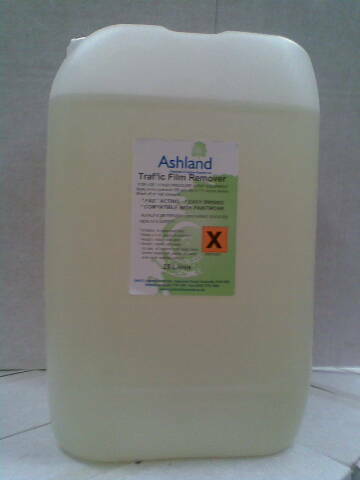 Traffic film remover and car cleaning chemicals and products. Traffic film remover and car cleaning chemicals and products. A top quality low caustic content traffic film remover suitable for both commercial and domestic use. This is a neat, pure, undiluted powerful vehicle cleaning product. 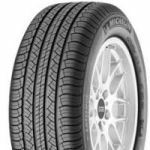 Ideal for all vehicle types. All of our TFR's have a well proven, highly technical formulation that is guaranteed not to degrade the vehicle paintwork of finish and is backed up by over 15 years experience in supplying the automotive industry. We as a company take pride in supplying a quality product just as you the customer take pride in caring for your vehicle. I have used a few companies for traffic film remover but this stuff is great. It is a very strong concentrate and I dilute it for my car wash business so it lasts for ages. Delivery is spot on too. Powerful stuff. I was all my lorries with it. I found this chemical great. It was quite sore on my hands so I had to wear gloves. That's the only problem I had with it. 5 litre deicer for windscreens.